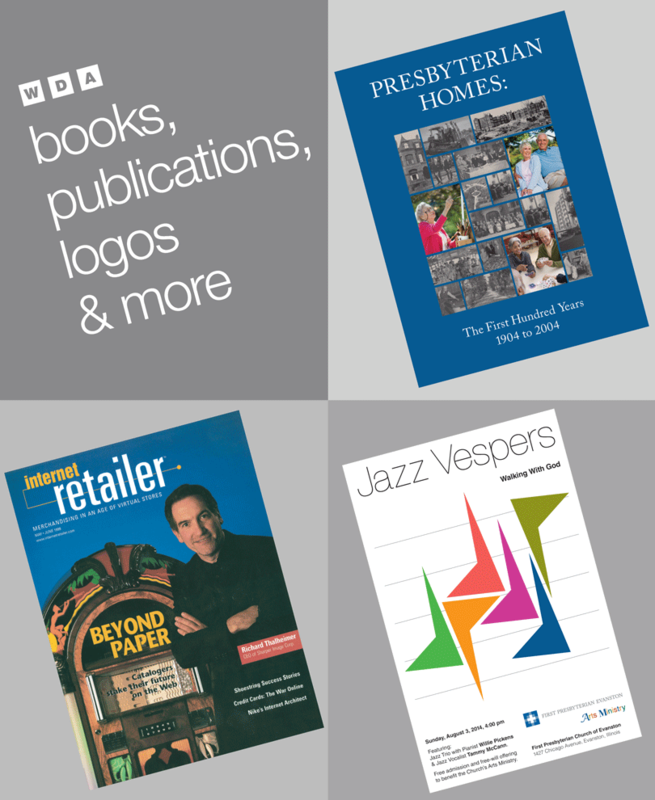 Wildenradt Design specializes in creating high quality PRINT design. 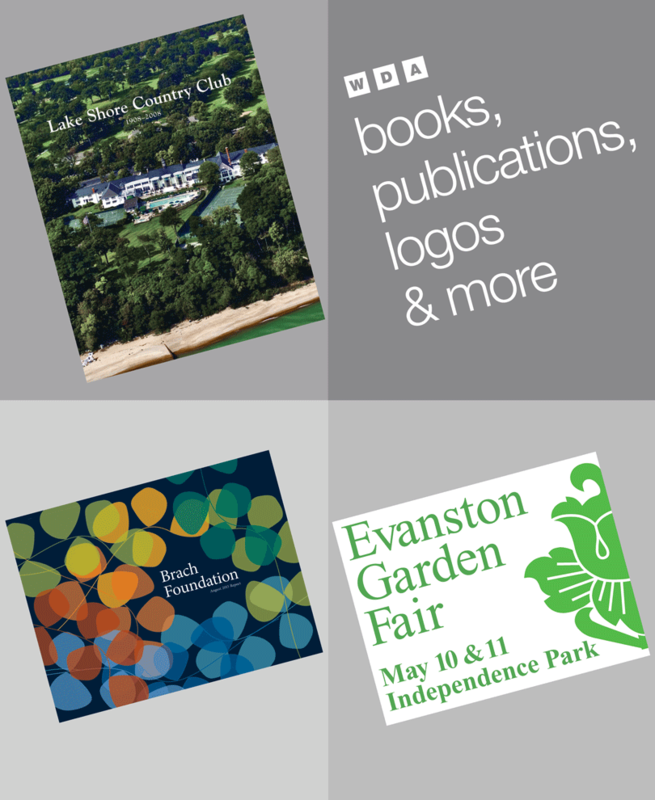 We have won numerous design awards, but we’re proudest of our ability to listen to our clients and create solutions that meet their objectives. Our clients include international and local corporations, hospital systems, foundations and non-profits - many of whom we have served for years. 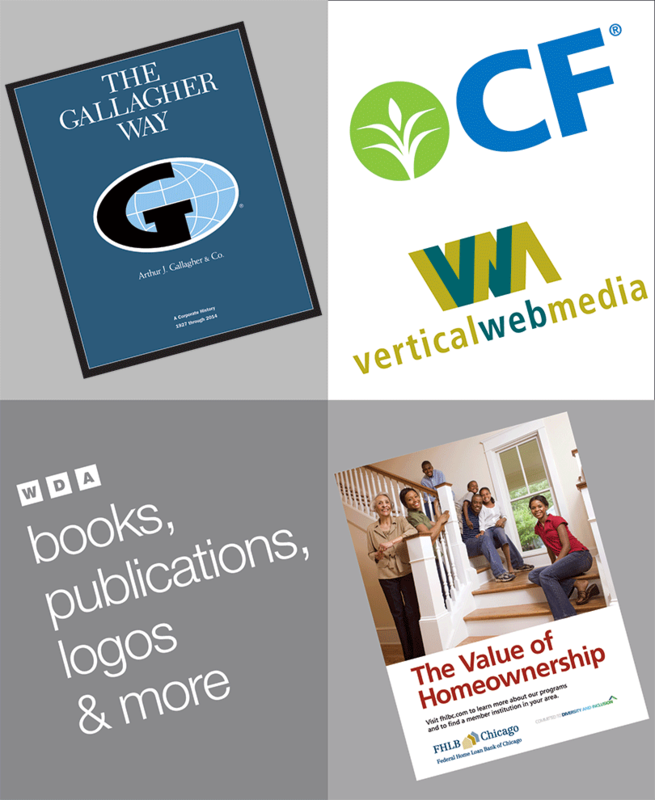 Our recent efforts have been in Books, Publications, Logos & more.